This facility is the first of its kind utilizing integrated fixed-film activated sludge (IFAS) technology followed by membrane filtration. 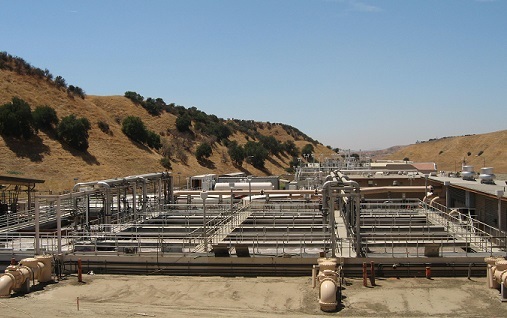 The project involved the installation of a MF system on nitrified/denitrified and clarified wastewater effluent in order to meet discharge requirements in compliance with California DPH Title 22. The installation of the MF system expanded the facility’s capacity to 6.7 mgd. 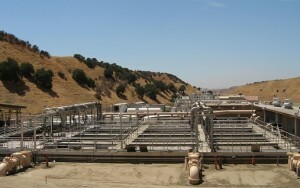 SPI provided procurement and complete membrane system design for the treatment facility. SPI provided review of biological process design as well as construction administration and startup. SPI also provided integration and startup of the IFAS of the existing facilities with the new facilities and designed the SCADA integration for the new facilities.